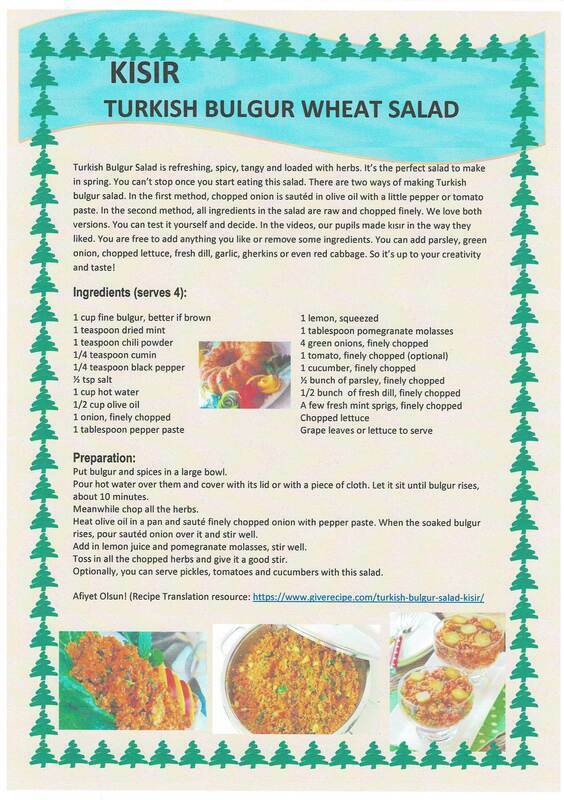 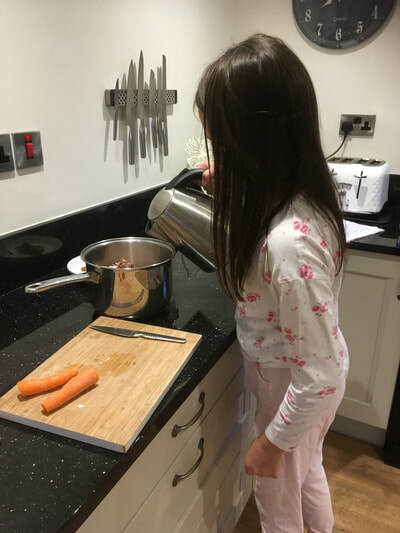 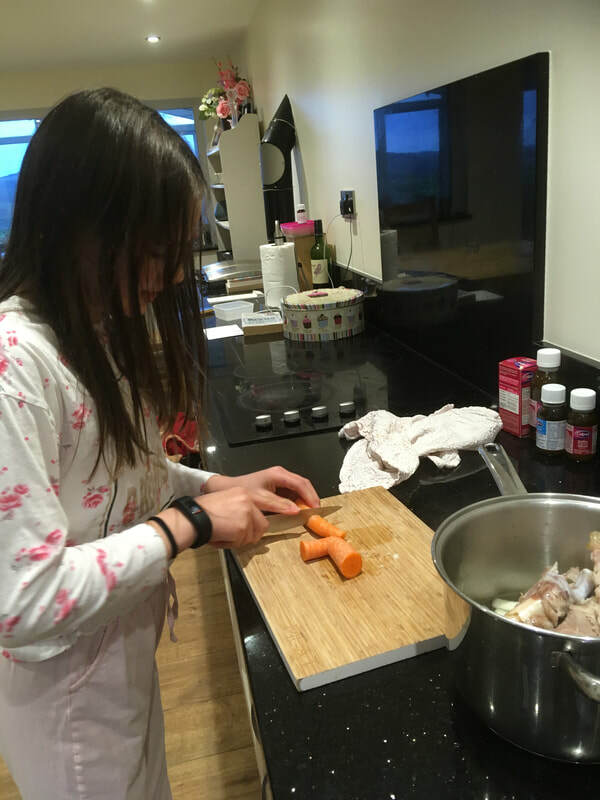 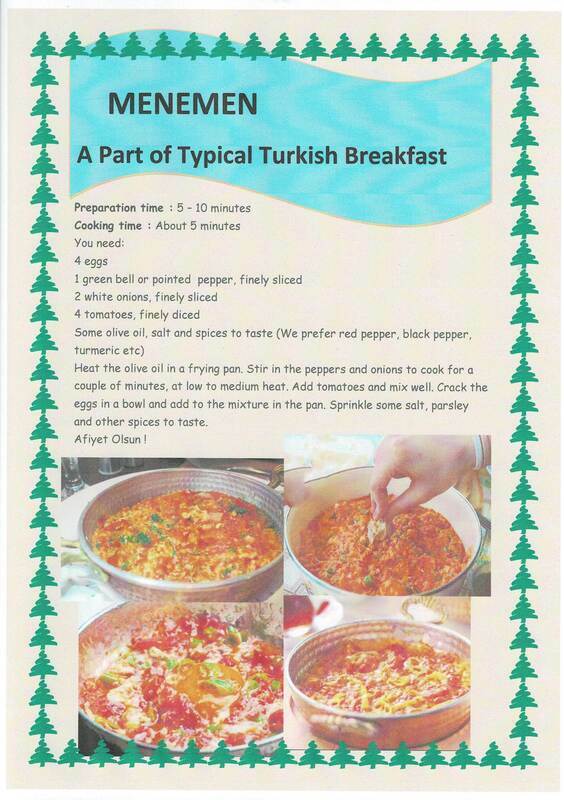 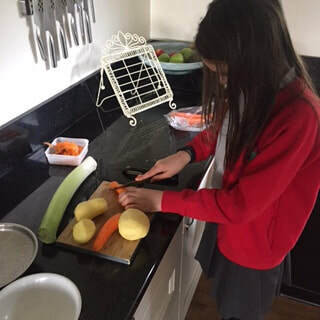 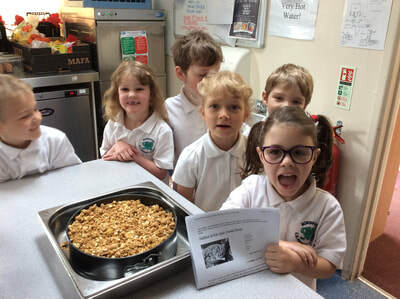 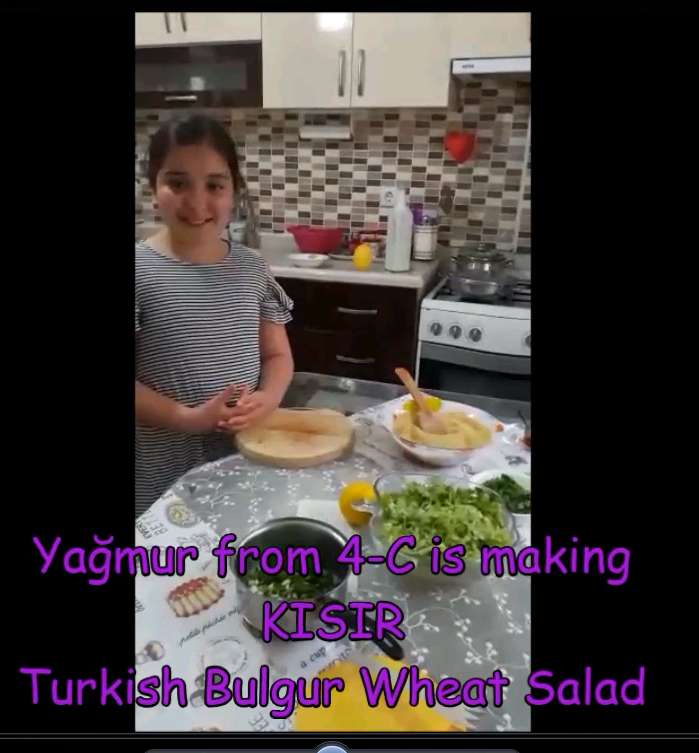 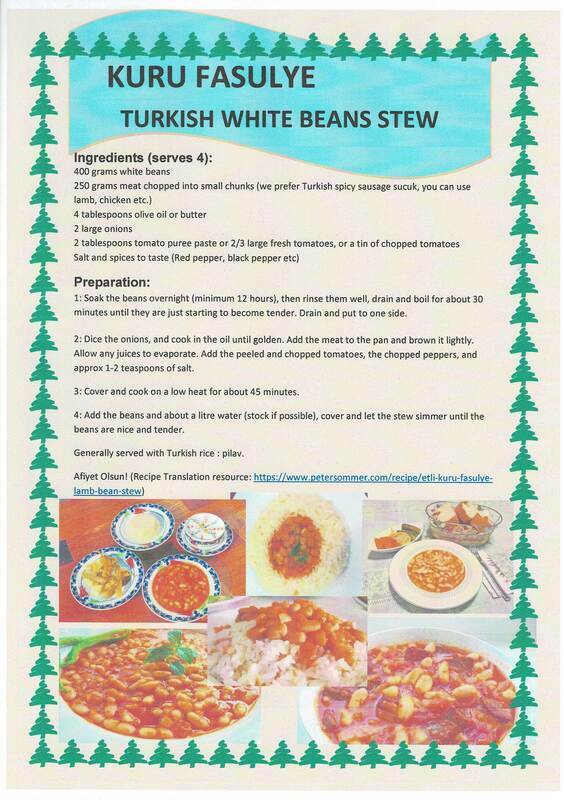 ​Researching, Preparing and eating a healthy alternative breakfast cereal. 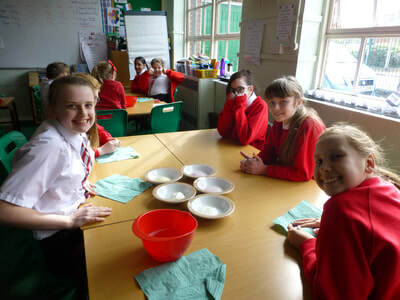 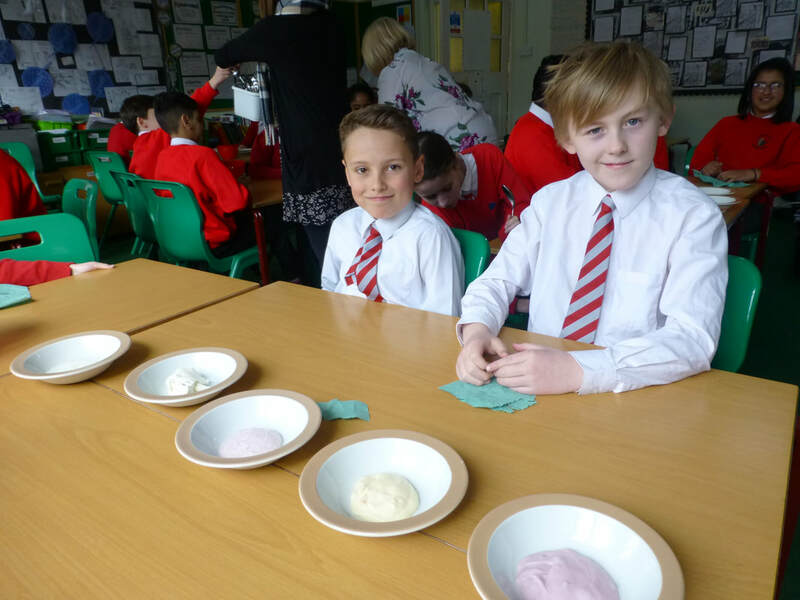 Year 6 also tested a variety of yoghurts to see which was most healthy. 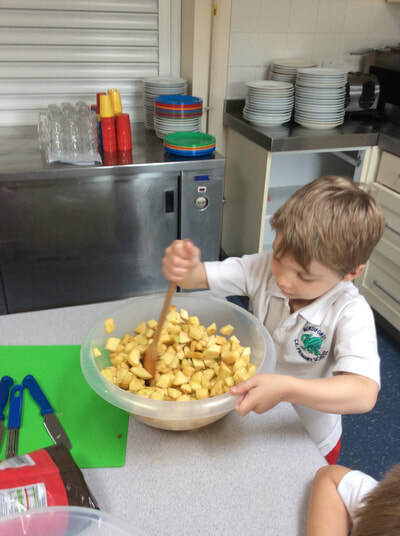 HEALTHY FRUIT SKEWERS for dessert or snack made by preschool chefs. 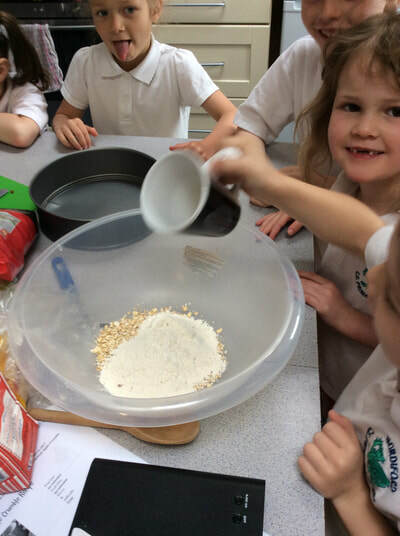 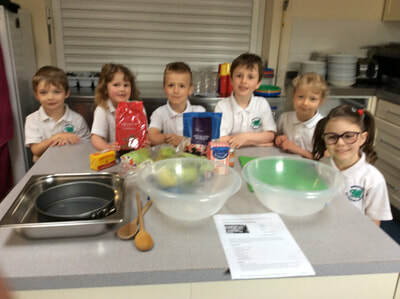 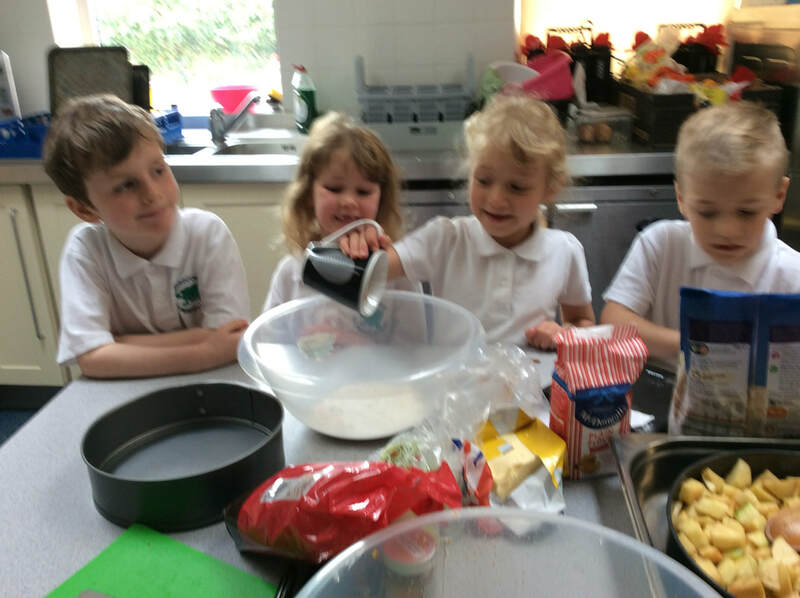 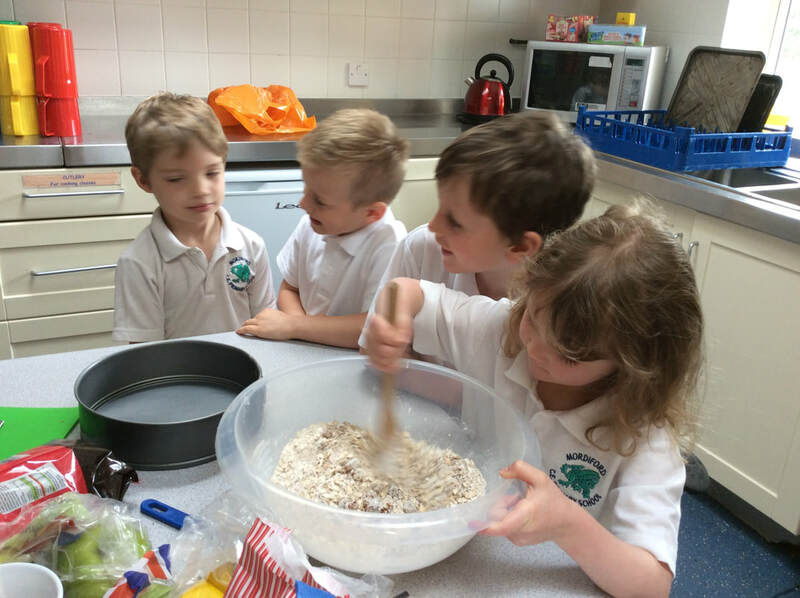 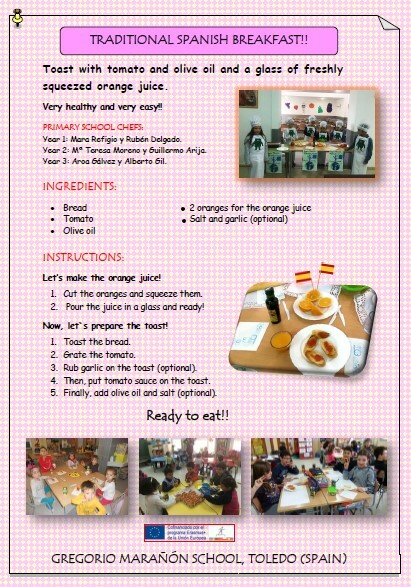 TRADITIONAL SPANISH BREAKFAST made by year 1, 2 and 3. 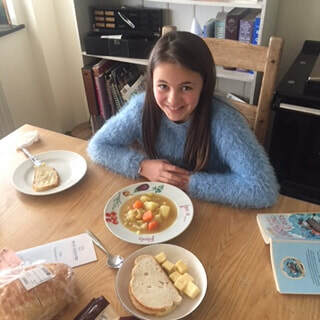 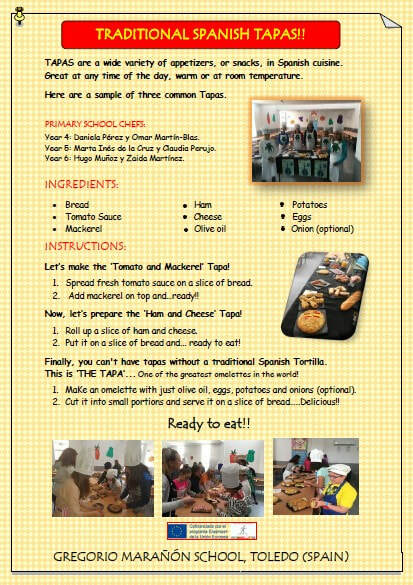 TRADITIONAL SPANISH TAPAS made by Year 4, 5 and 6. 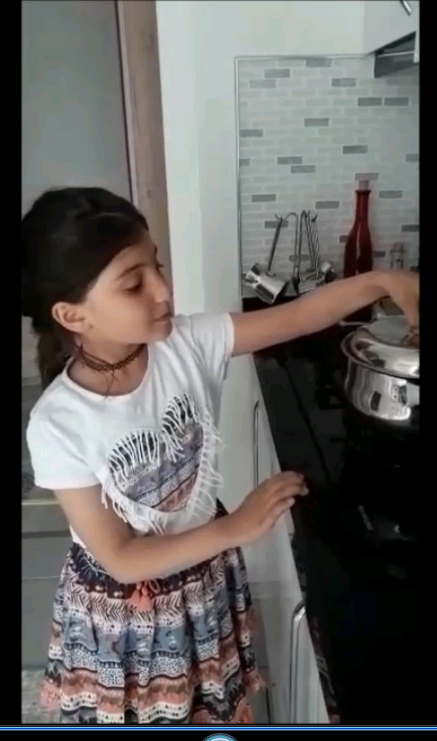 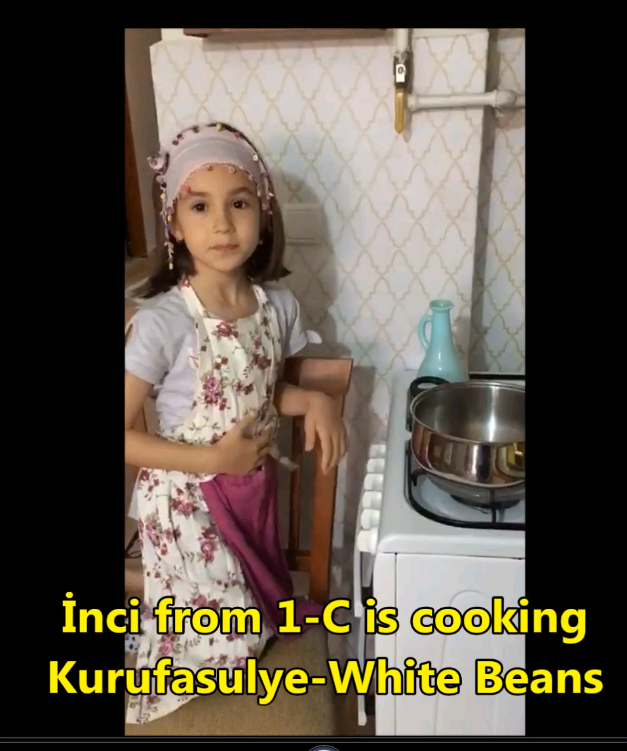 How to make a good old English cup of tea! 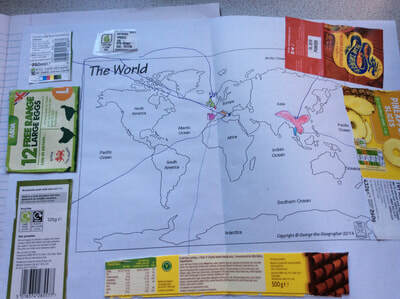 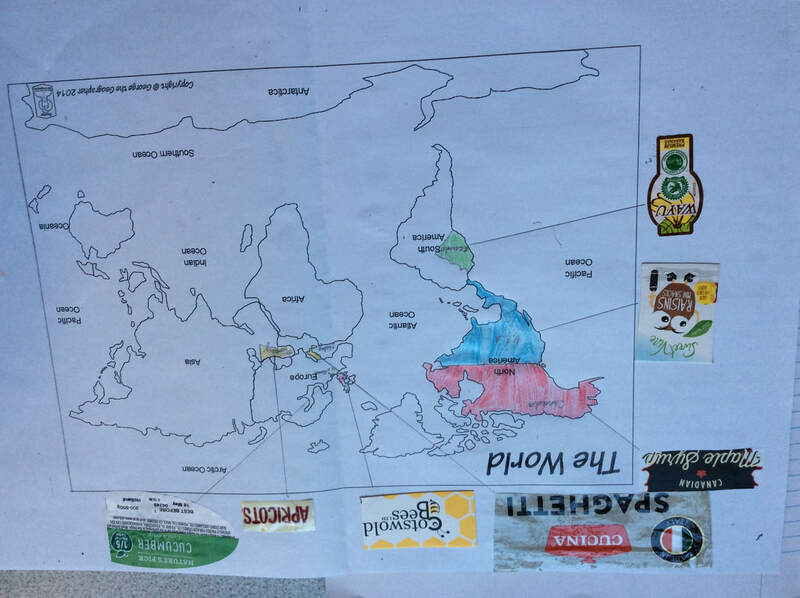 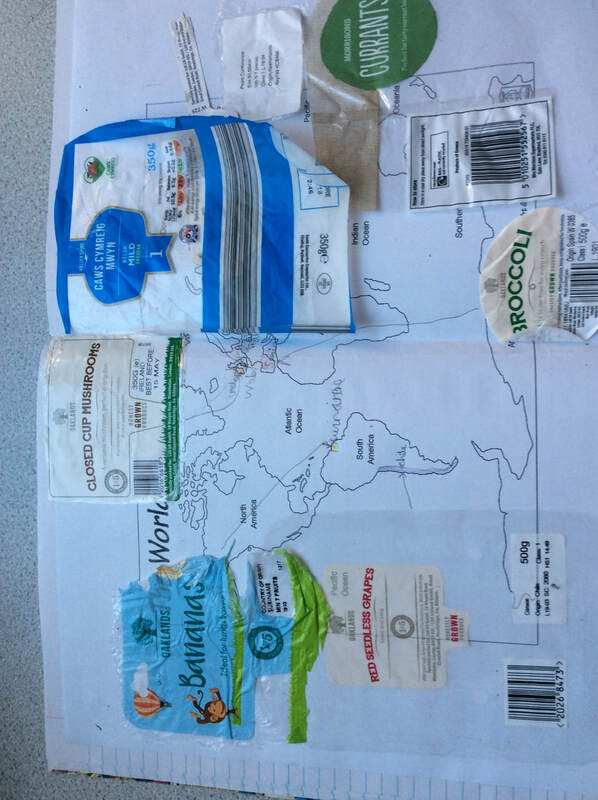 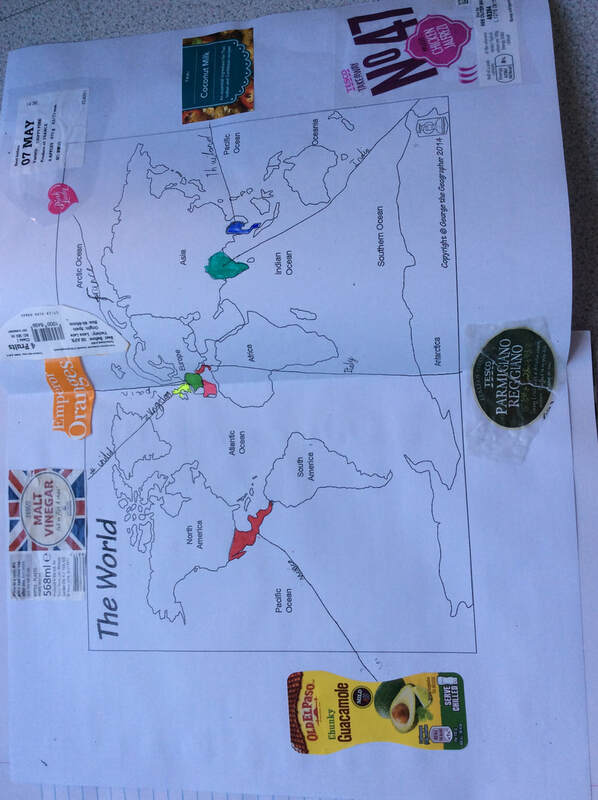 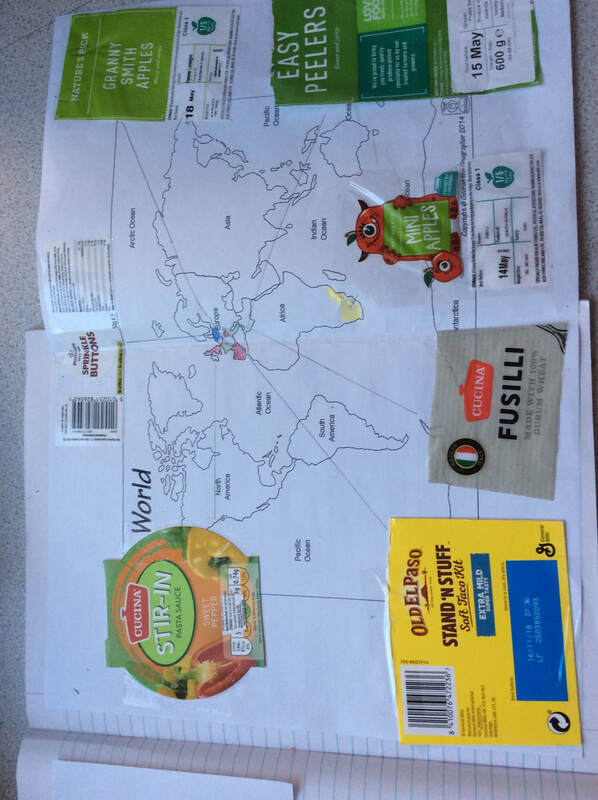 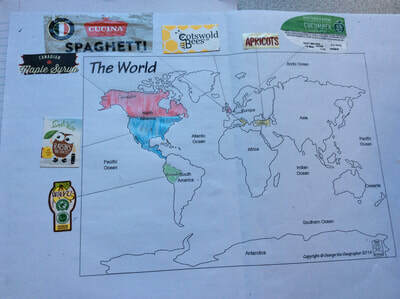 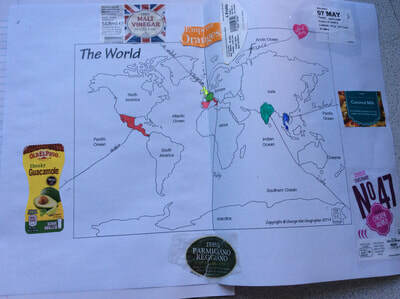 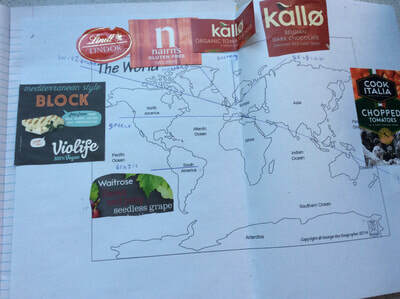 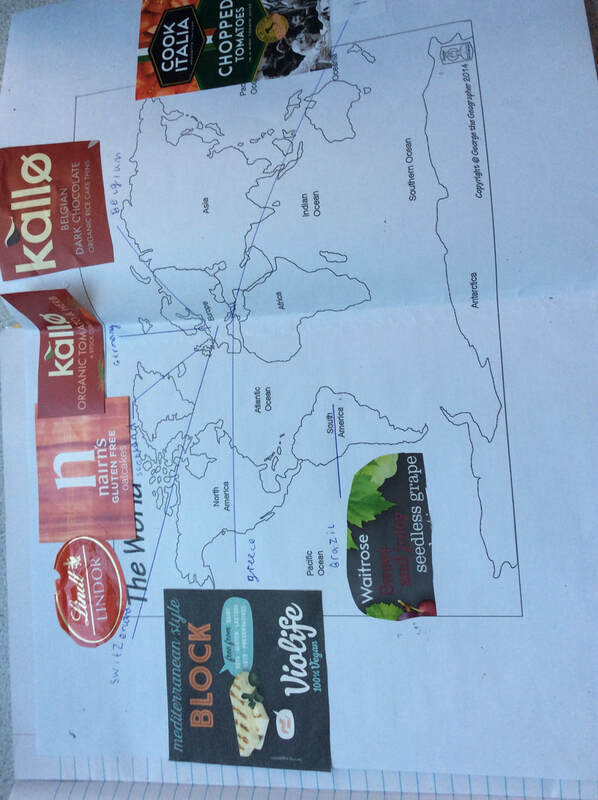 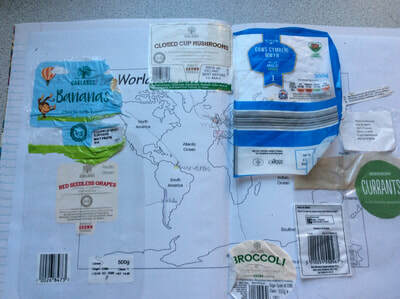 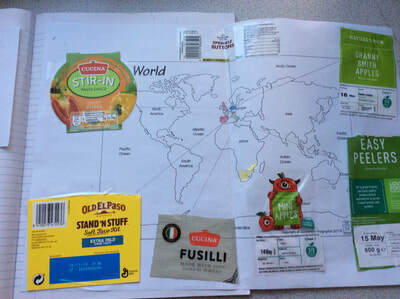 Food Maps - Year 3 have looked to see where our food comes from?